Ski holidays Pyrenees : compare ! With an indoor swimming pool! From 240 €/week in a studio apartment 4 pers. 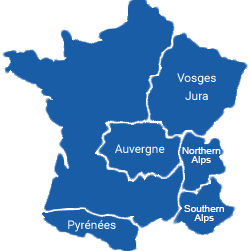 What are you looking for in the region Pyrenees ?